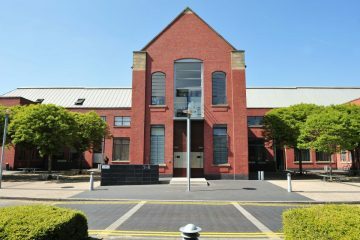 High quality office space to rent in Warrington. 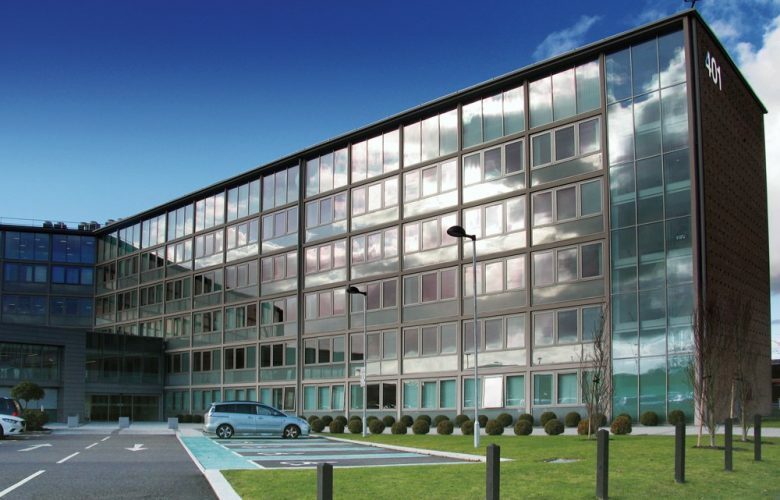 EQE House is located within the heart of Birchwood, the largest and most successful business park location in the Warrington area and home to numerous major corporate occupiers. 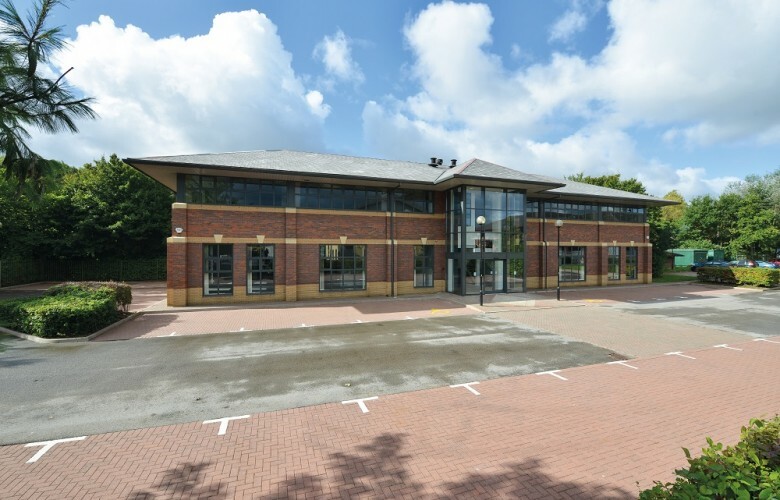 The office space is within 1.5 miles of Junction 11 of the M62 and close to the M6/M62 intersection. 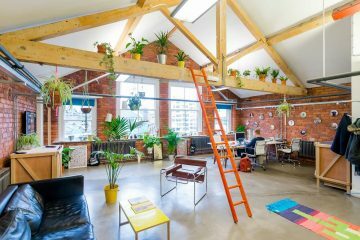 Manchester and Liverpool are both approximately 20 miles away and Manchester Airport is easily accessible via the M6 and M56 motorways. Warrington Bank Quay Railway station provides a mainland intercity link to London. Birchwood Railway station offers local connections to Manchester and Liverpool. 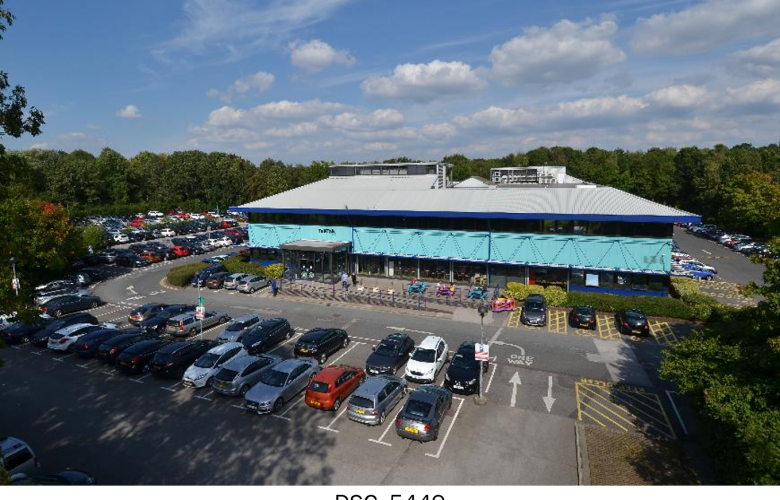 Birchwood Shopping centre is within 5 minutes drive of the building and provides a wide range of facilities. 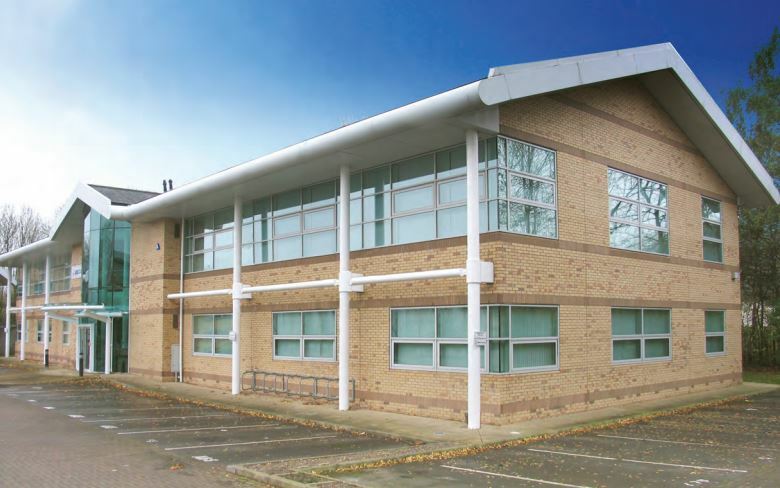 The available office space is situated on the ground floor and extends to 3,000 sq ft. 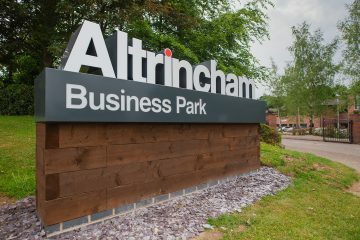 The space is fitted to a high specification and benefits from 13 car parking spaces.